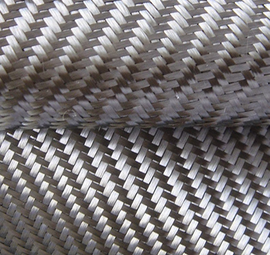 6oz 2x2 Twill Carbon Fiber Fabric, woven here in the USA. This carbon fiber fabric is woven with a slightly higher yarn per inch count to minimize the gap between yarns and improve hide. 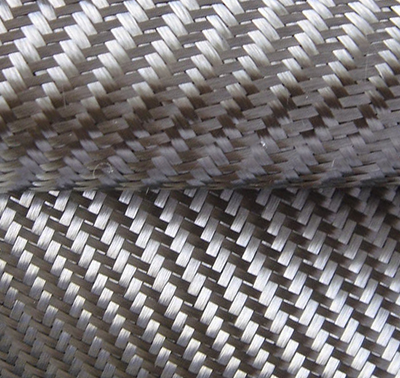 The 2x2 twill weave is very popular for cosmetic applications such as hoods, dashboards, seats, etc. The twill weave results in a fabric with improved drapability for parts with compound or complex curvatures. This is first quality material. As a rule we roll all cut yardage orders on a tube to maintain the fabrics cosmetic and structural integrity.